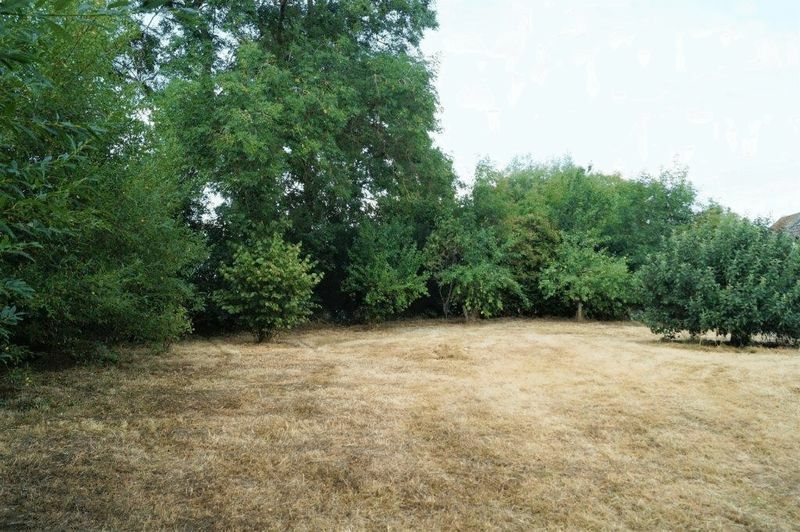 A charming stone and brick-built property situated in a beautiful and peaceful location near to the village of West Bradley. 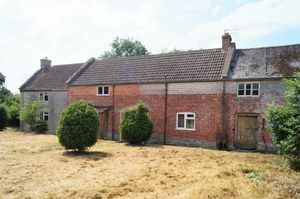 Plot Street Farmhouse boasts many character features and enjoys spacious accommodation that would benefit from some modernisation. 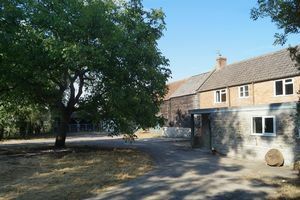 The property is accessed via a wonderful solid Oak front door leading you in to the lovely, light, spacious kitchen and adjoining dining room. 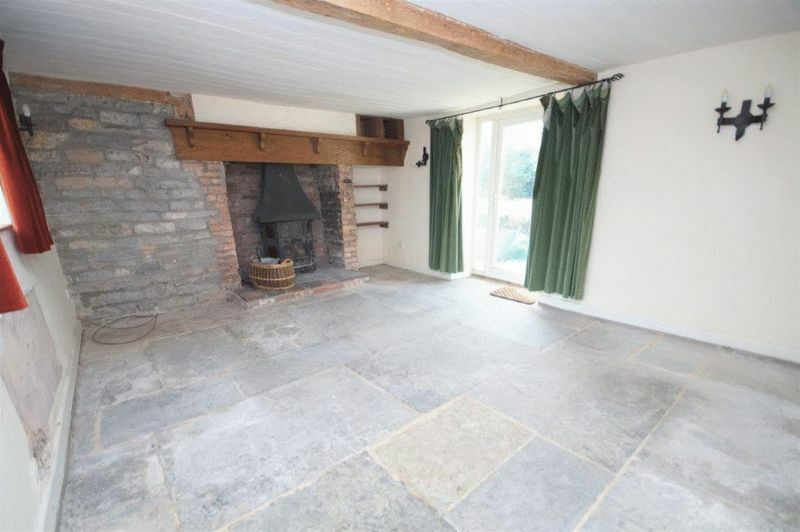 The ground floor boasts wonderful flagstone floors. 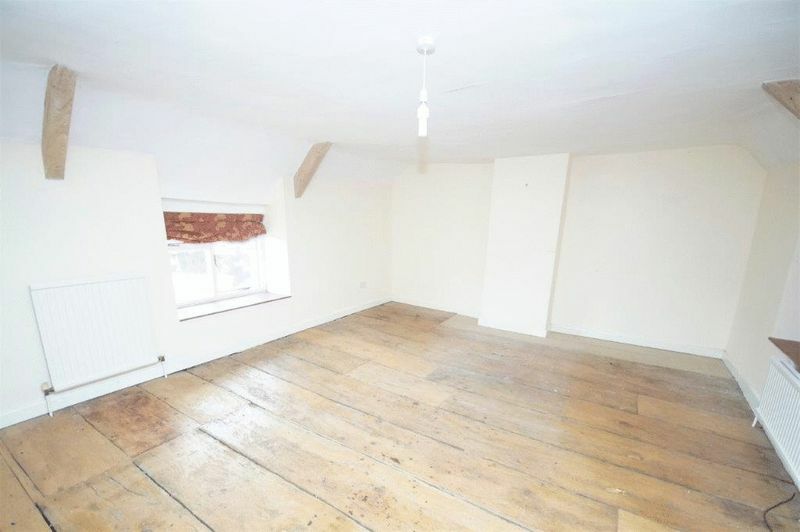 The ground floor also comprises of a downstairs WC with adjoining wet room alongside a generous sized utility room and a large siting room fit with original flagstone flooring, log burner and French doors leading onto a patio area. The property is full of character and benefits from many original features. 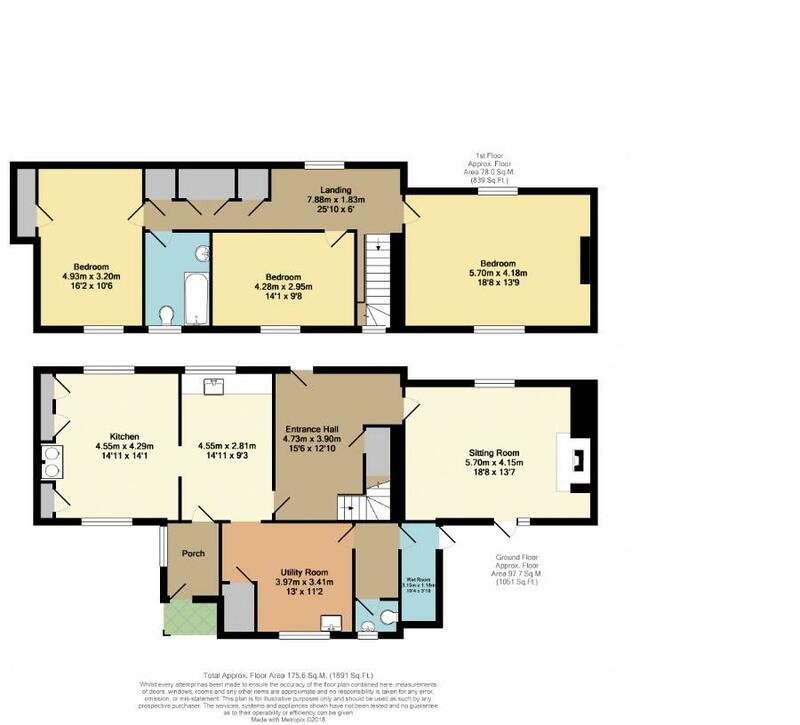 The first floor is home to the light, spacious dual aspect master bedroom alongside two further spacious double bedrooms and a family bathroom. 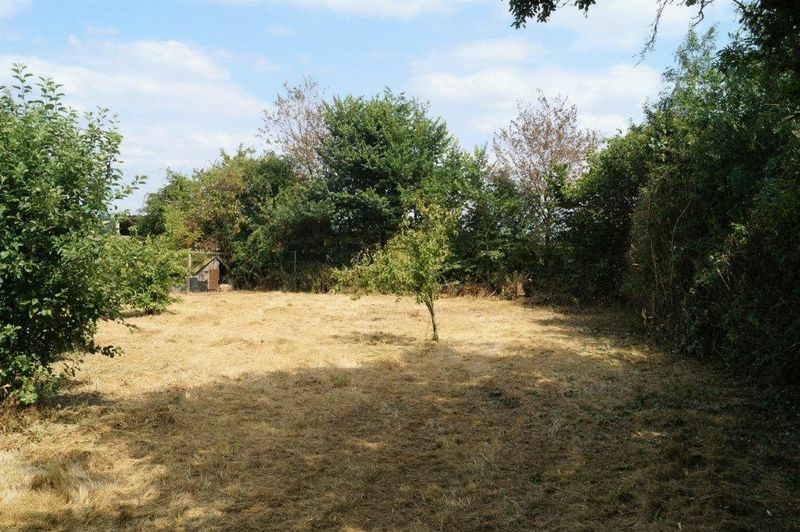 Plot Street Farmhouse is set within lovely grounds with an Apple Orchard in the side garden. 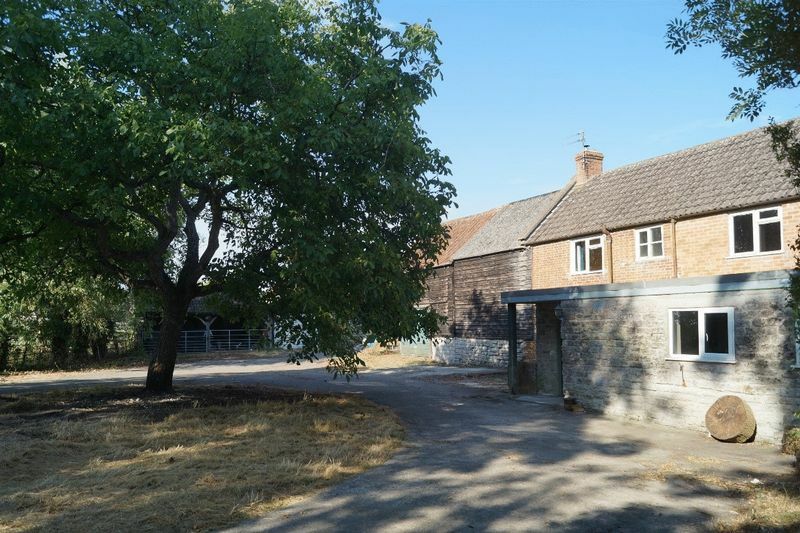 Outbuildings consist of an attached brick and timber clad barn, two stables and a garage. 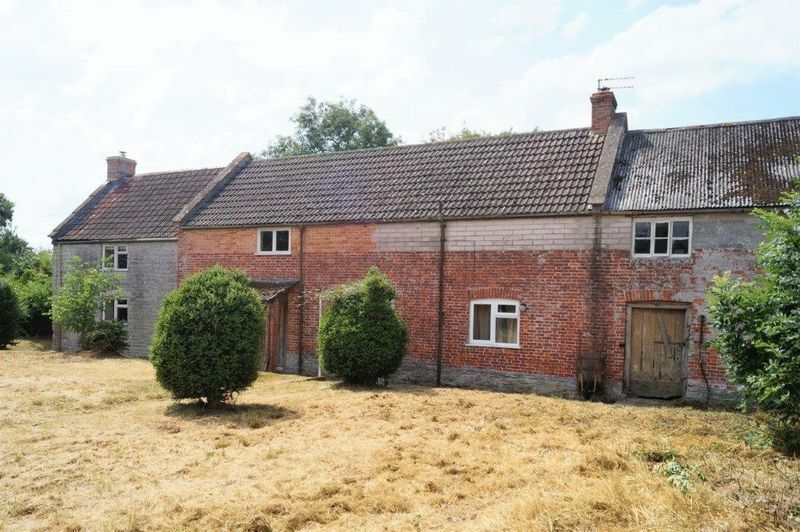 West Bradley is a delightful rural area between the historic small city and country towns of Wells, Glastonbury, Street, Shepton Mallet and Castle Cary. 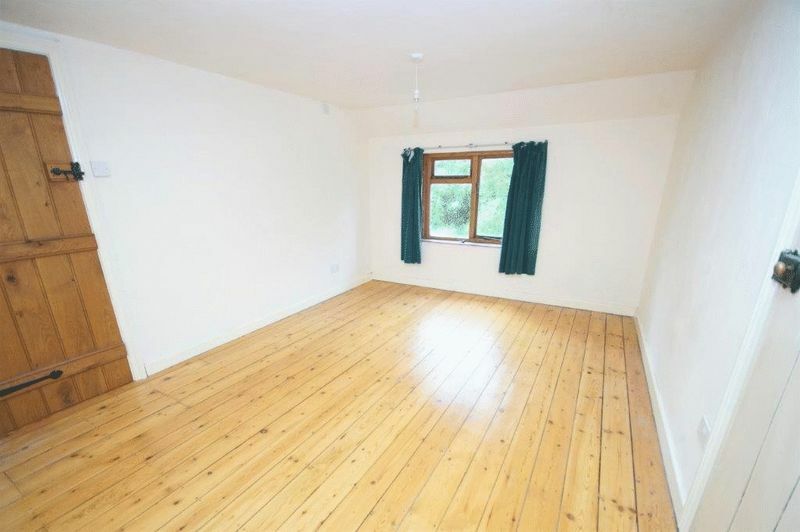 They all have their own individual character and offer a wide variety of amenities and facilities whilst the major towns of the area, Bristol, Bath, Taunton and Yeovil are all within commuting distance. Tucked away, well away from main roads, the countryside around West Bradley has changed little in recent decades. Dairy farming predominates and rural scenes are in evidence at every turn. Notwithstanding the rural location of the property, communications are extremely good. 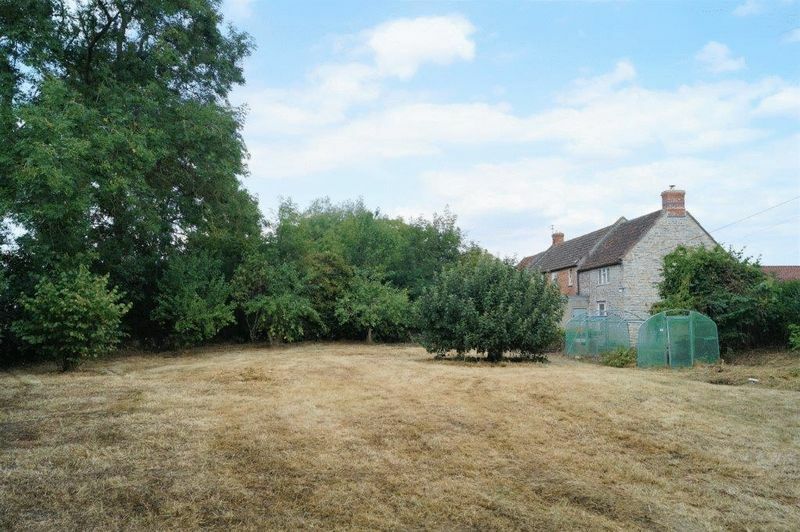 There is a main line railway station from castle Cary which is only 10 miles from the property (London Paddington is about 95 minutes) both the A303 and M5 are within easy reach. There are excellent schools in both the state and private sector to suit all ages. Most notably Millfield, Wells Cathedral School, Sherborne School, Downside and Hazelgrove. Along with the highly regarded primary school in the neighbouring village of West Pennard. From Glastonbury proceed along the A361 for 2 miles towards West Pennard. Turn right onto Woodlands Road towards Baltonsborough. After ¾ mile, turn left to West Bradley. After a short distance, turn right at the next junction. Plot Street is the next left and the Farm is found at the end of Plot Street. The purchaser is to contribute £300 plus VAT towards the professional fees of the vendor’s agents. The property is sold subject to all rights including rights of way whether public or private, light, support, drainage, water and electricity supplies and other rights, covenants, agreements and all existing and proposed wayleaves, masts, pylons, stays, cables, drains and water, gas or other pipes whether referred to in these particulars or not.